The essential rule of conveying special education to the children with special learning skills is to accept the kid ‘at his or her individual’ level and to project a learning session that is best suited to the metier of an individual. In order to meet this goal line, it is important for the parents and care takers of the children to hire good and experienced special education teacher assistant who will be keen in achieving the over-all development of students. 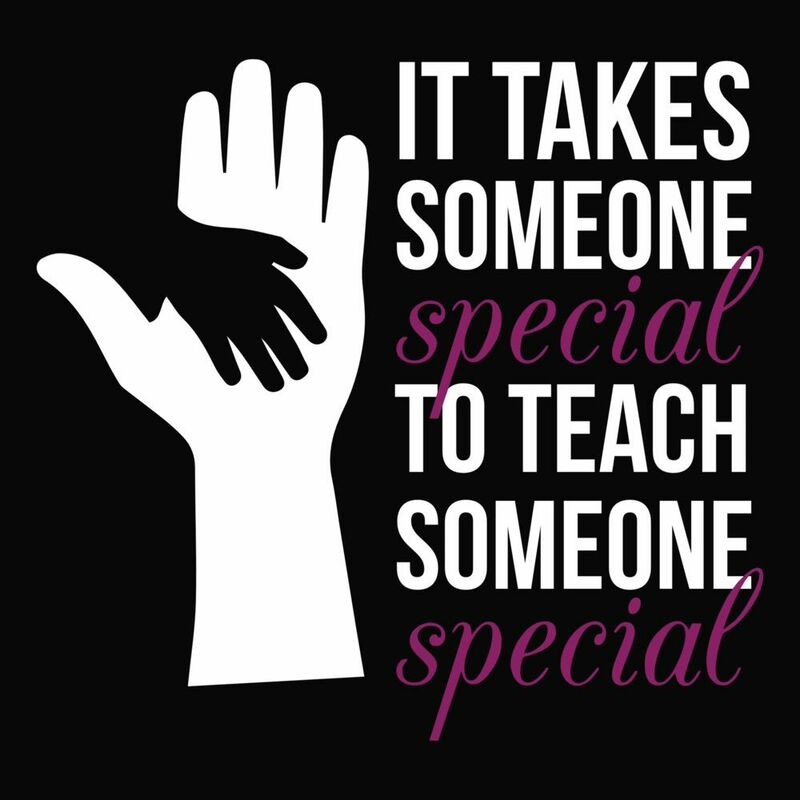 A good special education teacher should focus on assessing the learning behaviour, social skills and optimistic reinforce that helps a child with distinct learning needs pick up academically pertinent and independently needed functional skills to become a well adjusted and a capable student. A special education teacher will look at all the aspects of the child’s special needs including self-help, socialization, performance in motor, language skills along with academic functioning. To help develop these skills to an acceptable level, a dedicated teacher will work in a proper manner to help the challenged child achieve the best by his or her ability, before moving ahead on to developing vocational and pre-vocational skills according to the observation they have imbibed from child’s interest, skills levels and aptitude. Enthusiasm, empathy and experience are very important in the personality traits of a special education teacher assistant. So, apart from the qualities mentioned above, a SEN teacher should be keen in observing the child’s interest and the method they like to be taught. An assistant should combine all the aspects with the interests and needs of the child and work accordingly on the child education plan. However, research says that the collaboration of special education teacher and regular teachers will make an effective and healthy impact on the child’s growth. The administration can help the teachers to prepare active and interesting lessons for the special student education plan. Thus, schools can create a supportive learning environment for the special students. are another typically prescribed support with the assistance of services that would be available from the physical education department, health department, speech therapists, occupational therapists, etc. For some special children or for those whose disability is caused by an accident or other physical trauma, supports may take the shape of medical interference. Your child may need a help in going to the bathroom or eating lunch. Usually these supports fall outside the capacity of a public school, that is why an alternative arrangement is always recommended. Help your child to fight against the odds and conquer the world with confidence and positivity with the help of special education teacher assistant.